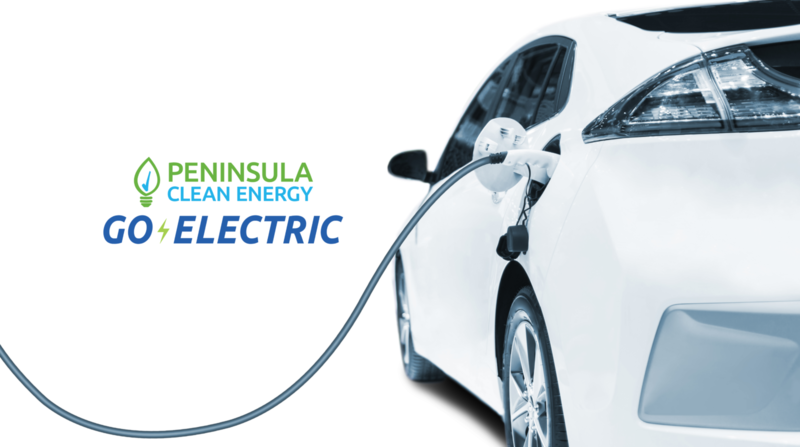 The 2018 PCE Electric Vehicle Promotion is now closed. Electric vehicles (EVs) generally cost about half as much to run, have lower maintenance costs and emit 25x less emissions than gasoline-powered cars! Interested in learning more about electric vehicles? 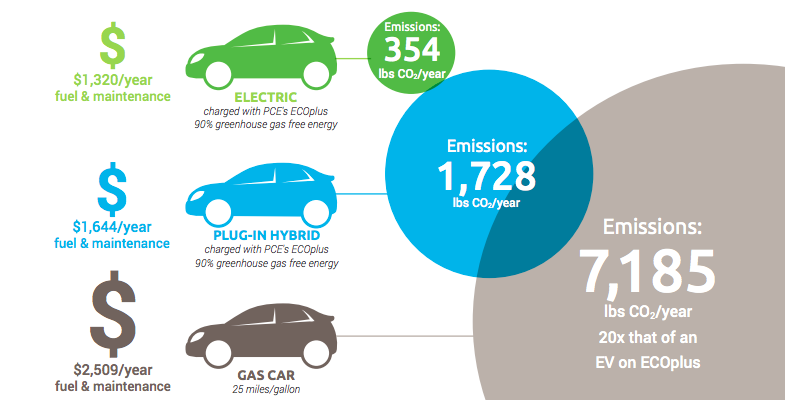 Our informational flier includes cost comparisons between electric vehicles and gas-powered cars, the difference between electric electric vehicles (EVs) and plug-in electric vehicles, and the different levels of charging.